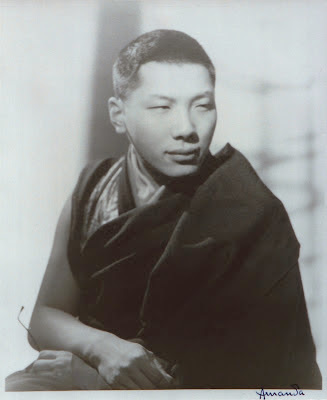 Chögyam Trungpa's Profound Treasury of Dharma. 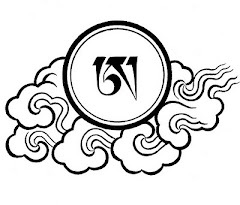 Last year Shambhala invited Tashi Mannox to contribute some of his calligraphic illustrations to a new three volume publication based on a collective of Chögyam Trungpa Rinpoche's thirteen years of Vajradhatu seminars and lectures, called the Profound Treasury of the Ocean of Dharma. The compilation and editing of this material for general publication has taken more then thirty years, resulting in one volume for each Yana, or major stage of the Buddhist path. "The Profound Treasury of the Ocean of Dharma represents Chögyam Trungpa's greatest contribution to Western Buddhism. 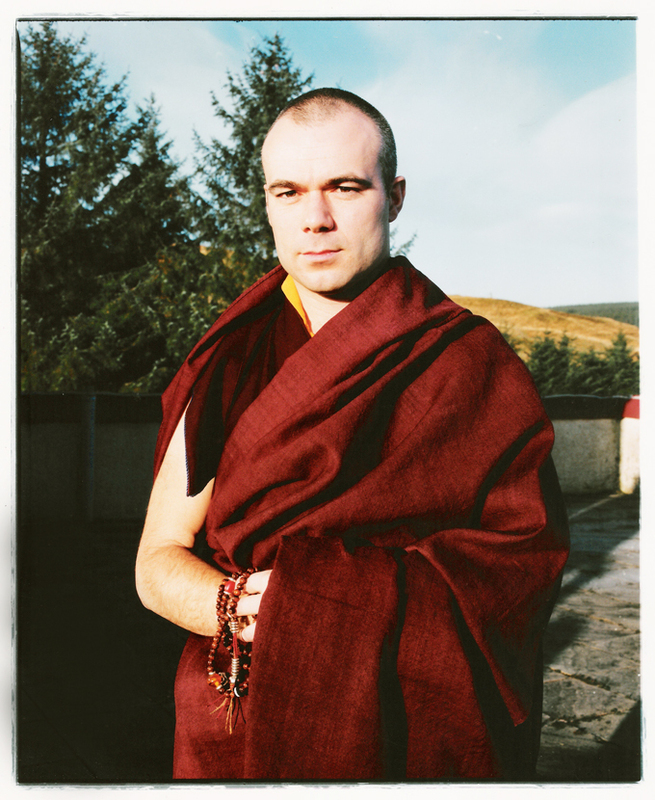 This three-volume collection presents in lively, relevant language the comprehensive teachings of the Tibetan Buddhist path of the hinayana, mahayana, and vajrayana." - Available in hardback from Shambahla Media. 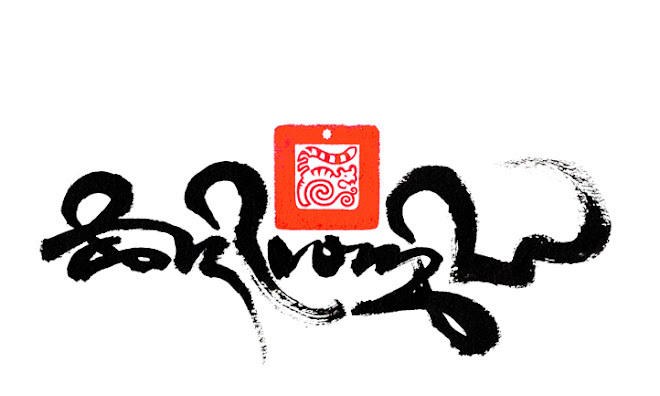 Tashi Mannox speaks of his Childhood inspiration and magic that is insightful to the core of his artistry in Tibetan Calligraphy. Tashi as a monk, Samye Ling 1993.